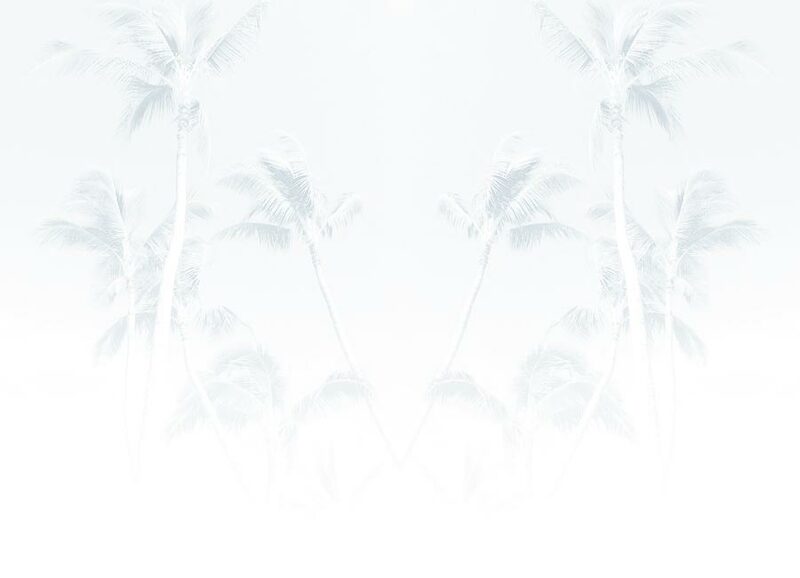 The Kukui Nut lei is a classic, handsome lei that is lightweight and long-lasting. The Kukui Nut never perishes and can be worn repeatedly. The Kukui Nut tree is Hawaii’s state tree and is commonly used in dyes, carving, and even as a source of oil (also known as candle nuts.) The most common colors for polished Kukui Nuts are black and brown. 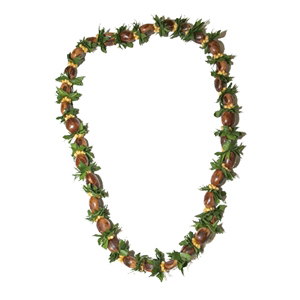 Our kukui nut lei is sewn with fresh Ti leaves and ornamental sea shells to create a flattering, memorable appearance. Note: This lei is shipped with either black, brown or marbled kukui nuts and if not specified, we will ship out what is available and in stock.